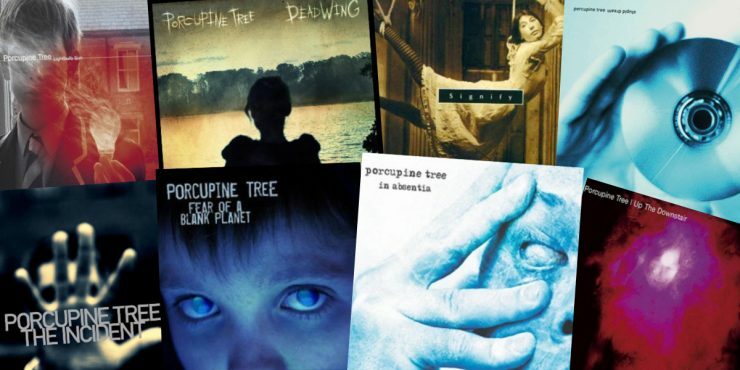 A ranking of Porcupine Tree studio albums. 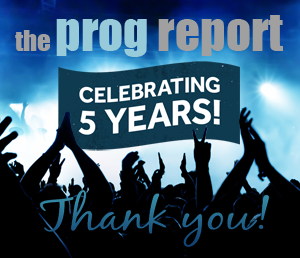 A band that still means so much to many Prog fans. 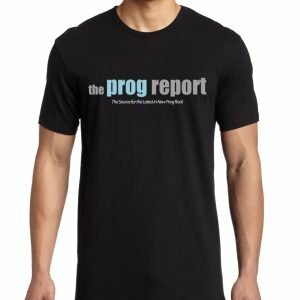 Despite Steven Wilson’s mega success as a solo artist, fans still want Porcupine Tree back. Their ten studio albums are all still relevant. They can be divided into 3 eras really, the experimental solo era, the becoming a band era, and the major label heavier era. We take a look at them and try and make some sense of them all. 10. On the Sunday of Life (1992) – Essentially a Steven Wilson solo album. 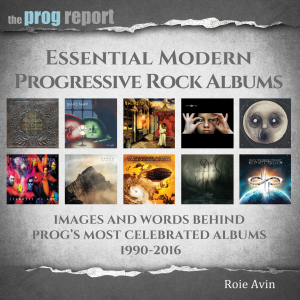 Features some memorable moments including the still performed “Radioactive Toy”. 9. Up the Downstair (1993) – More experimental music by Steven Wilson with some performances from his to be band members. 8. The Sky Moves Sideways (1995) – The first PT album to feature Colin Edwin on bass, Richard Barbieri on keyboards, and Chris Maitland on drums, although it is still primarily Steven. There are various pressings of this album and features “Stars Die” and “Dislocated Day”. 7. Signify (1996) – This is the first album to be recorded as a full band and marked a shift stylistically with some heavy moments, closer to what the band would eventually become. “Dark Matter” remains a live track on Steven’s solo tours.